Ilan Danjoux, author of Political cartoons and the Israeli-Palestinian conflict will speak at the Jewish Book Festival in Vancouver later this month. The festival, which runs between 24th and 26th November, brings together a host of eminent authors from across the globe, to discuss a broad range of issues. Ilan Danjoux, a visiting professor of Israel Studies at the University of Calgary, will discuss issues his researched which was published last month. 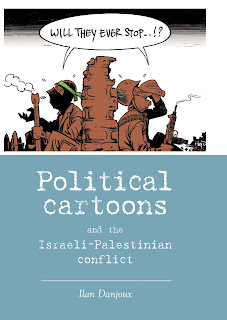 Political Cartoons and the Israeli-Palestinian Conflict examines whether political cartoons can predict the outbreak of violence. 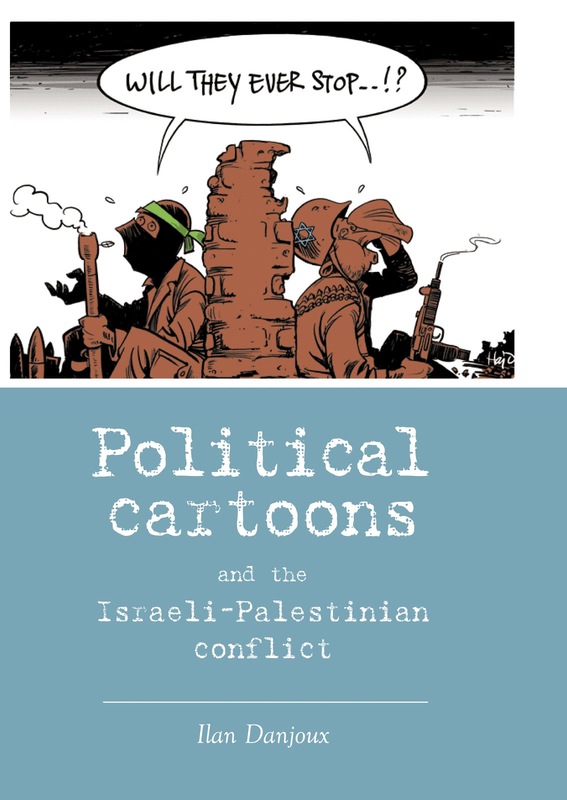 In his research, Danjoux examined over 1200 Israeli and Palestinian editorial cartoons to explore whether changes in their content anticipated the outbreak of the Al-Aqsa Intifada in October of 2000. Find out more about Ilan Danjoux’s event, or click here for a full list of events taking place during the Jewish Book Festival.